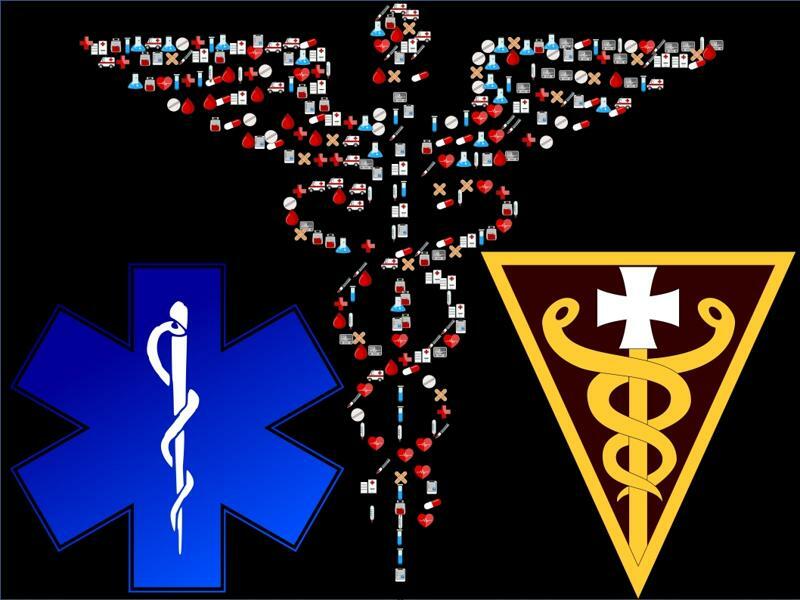 Have you ever wondered why health-care is associated with a snake or two entwined on a rod? Nina and Nana discuss the importance of snakes to ancient Greeks which may help you figure it out. Read on to learn about snake venom, worms, and to get a sneak peek in to the entertaining family drama of Greek Gods. 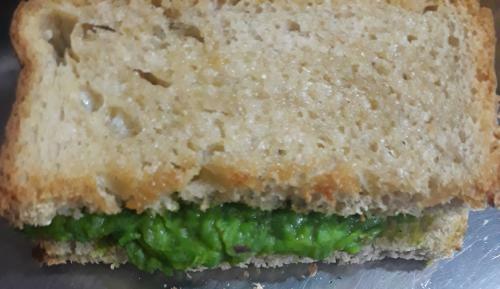 True beauty lies within .... a sandwich. Sexual dysfunction may be embarassing to talk about, but living in denial can have far reaching effects on marital and family life. 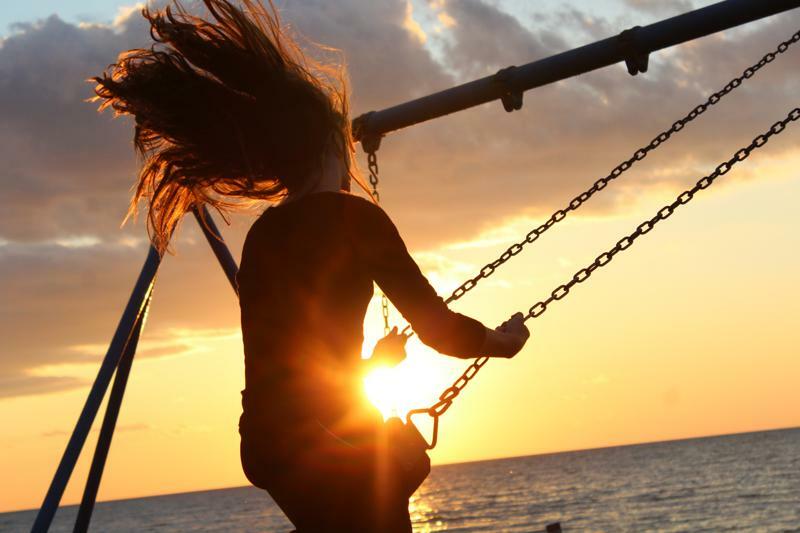 Teenage years are trying times for kids as well as their parents. Nothing seems to make sense and for a long time the strangeness of this phase of life has been attributed to hormones going wild. But the hormones are not the only major changes taking place. Modern imaging techniques has revealed that the brain undergoes a huge transformation during adolescent years and understanding these changes may help us understand teens better. How many techniques have you experimented with to cure a bad case of hiccups? There are numerous things people have tried in desperation, much to the amusement of onlookers. Hiccups may seem trivial and amusing, but intractable hiccups can be quite serious. So let's see what Nina and Nana have to say on the subject. What was the last letter to be added to the English alphabet? Can you guess? Let Nina and Nana tell you. You think humans are the only species that practice dental hygiene? Think again. Nina and Nana have something to say that might embarrass you in to flossing everyday. 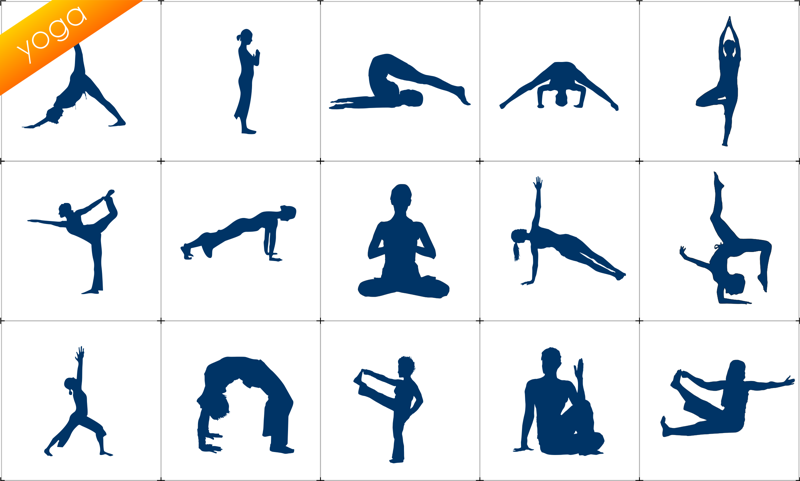 Yoga exercises are now popular world over, and have plenty of health benefits, but they may not be as ancient as you might think. 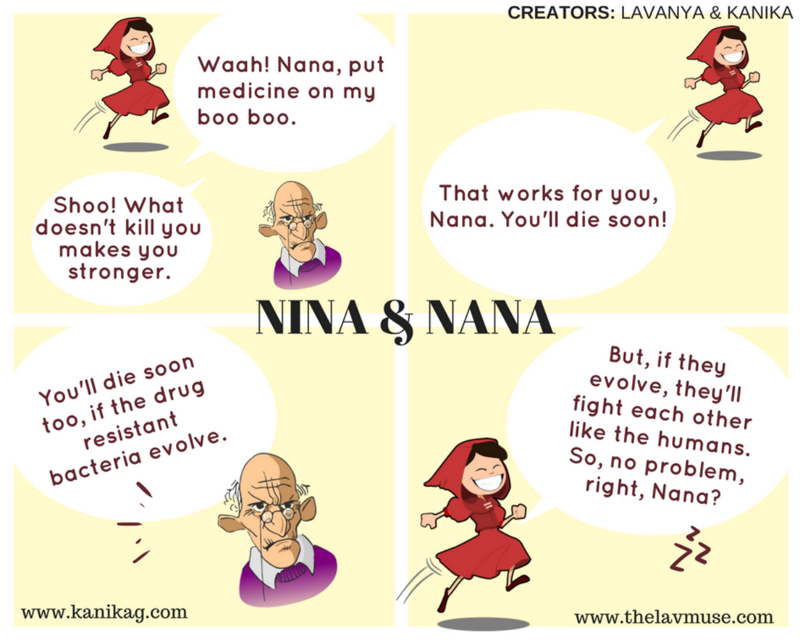 See what Nina and Nana have to say. Get the ebook at your favorite online store, amazon, iTunes, Kobo or smashwords, or if you prefer the paperback, you can get that too! 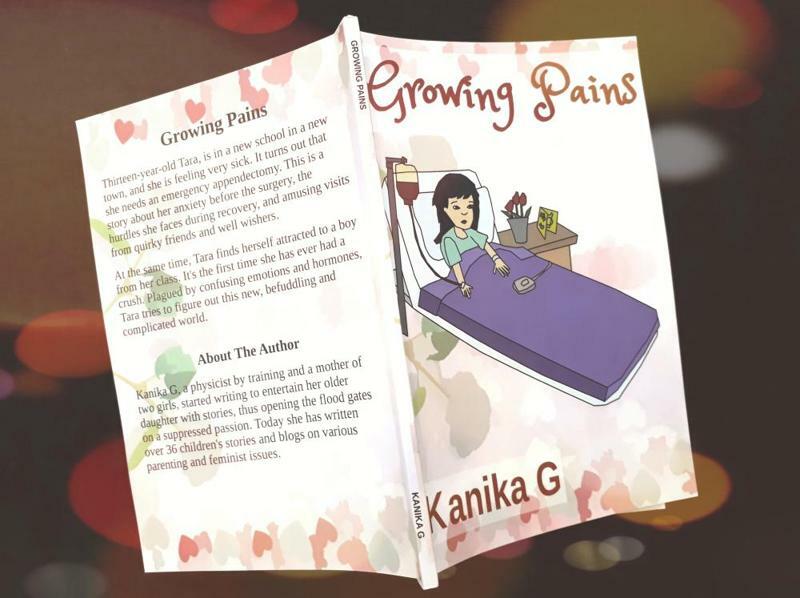 Read about my writing and publishing journey, that has so far culminated in my first novella, Growing Pains. And did I mention, the paperback is now available in India? Yay! This is getting exciting. Mosquitoes getting on your nerves? Prepare for the worst, or wait! Is there a creative solution buzzing round the corner? Too many cat naps make you fat! 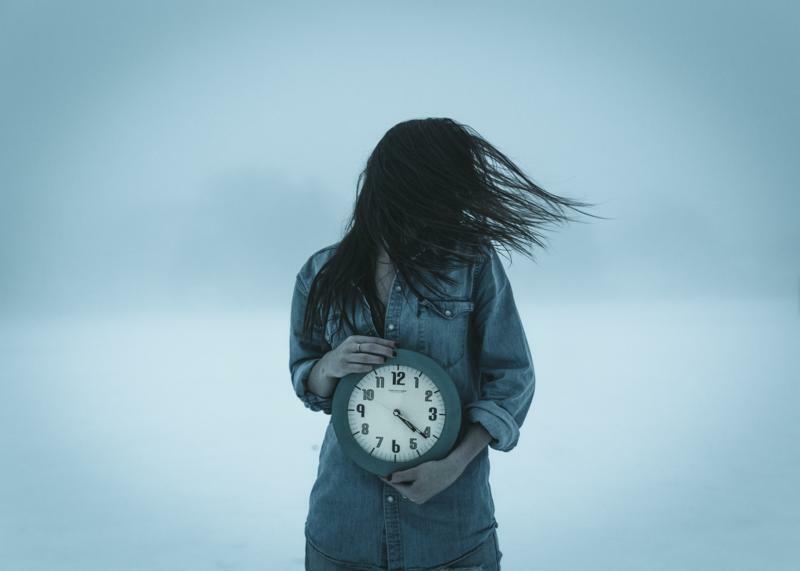 Sleep deprivation causes a lot of problems, but oversleeping isn't good for you either. Nina and Nana tell you. 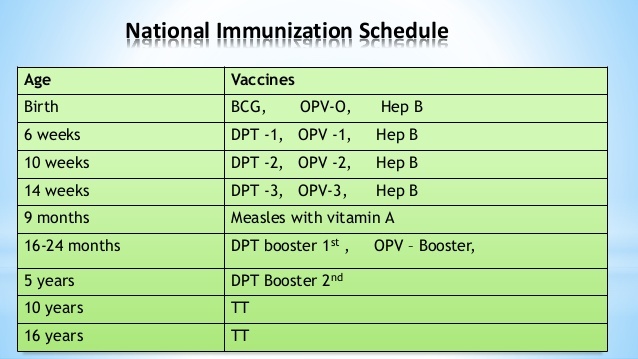 Vaccines are not pleasant, but they are essential for healthy living and healthy societies. Those teenage years are quite a roller coaster ride of emotions. Changing bodies and raging hormones make seemingly simple things confusing and overwhelming. Thirteen-year-old Tara needs an emergency appendectomy and there are some complications with the surgery. Add to that Tara has her first crush on a boy from her class. Accompany Tara as she navigates a turmoil of emotions, and see how she deals with them. Could Popeye be a solar powered robot? Why else would spinach make him instantly more powerful? 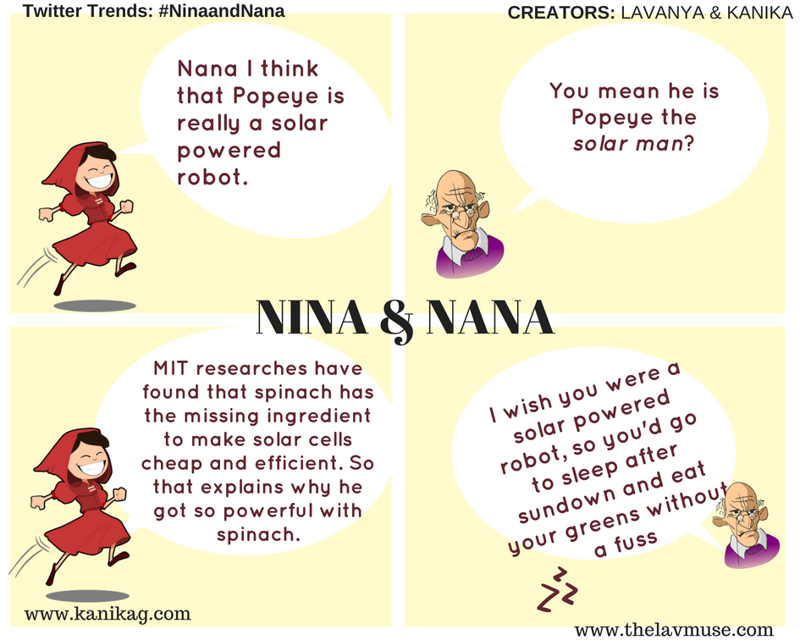 See what Nina and Nana have to say. Do kids get enough sunlight these days? Not even on Sundays! 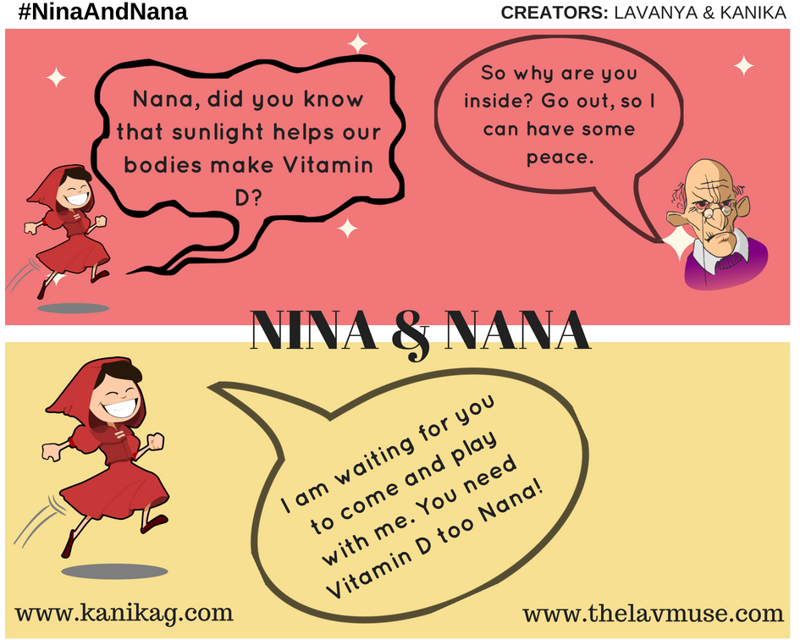 See what Nina and Nana have to say, in this one time Sunday special for younger kids, because no one should be left out. 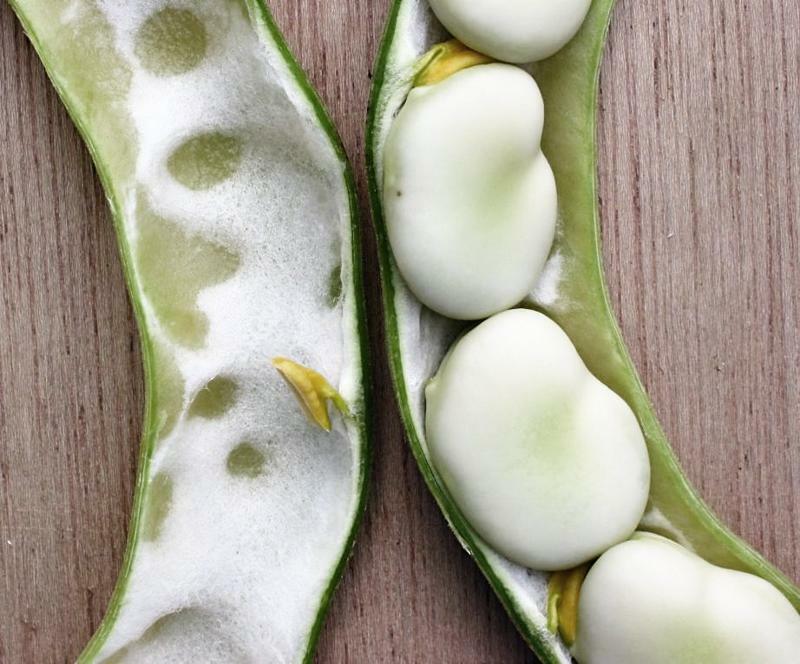 Beans are a staple food in some parts of the world, but in other places they are considered deadly! Nina and Nana will tell you about it. Did you know that antibiotics, if used frivolously, can do more harm than good? And not just to you, but to humanity at large. This is my final entry for the A to Z blogging challenge with the theme women's health issues. If you have stuck with me so far, you know about all the frightening challenges the female body may have to overcome. But the point is, we are thriving and growing as a species. Clearly, we are crossing these hurdles with room to spare. 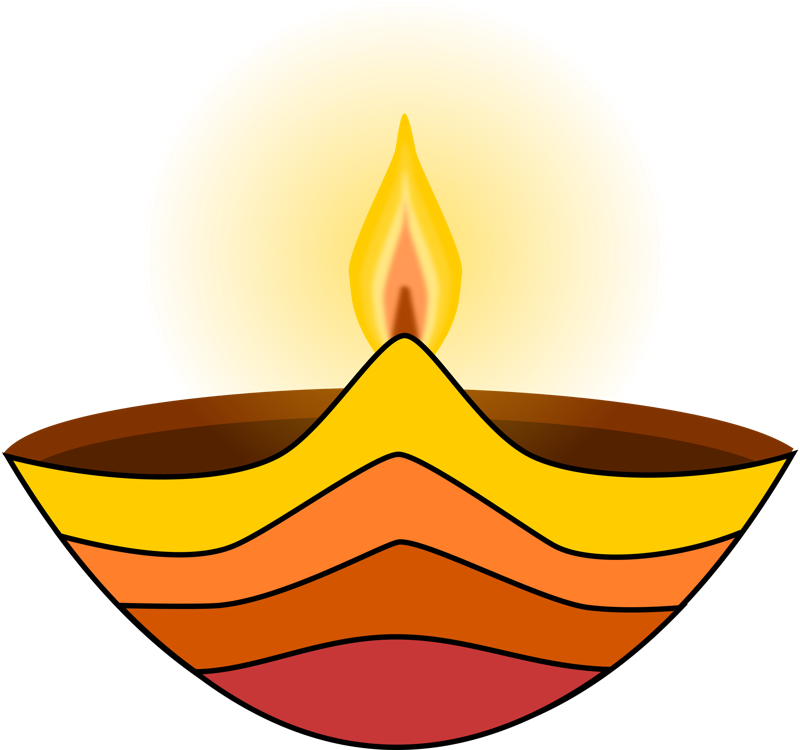 So this last post, is a toast to women world over, for our resilience, endurance and most of all, for our zest for life. Cheers. Read on and feel uplifted. My twenty fifth entry for the A to Z blogging challenge, with the theme women's health issues, is about yeast infections. We have all had them at some point. 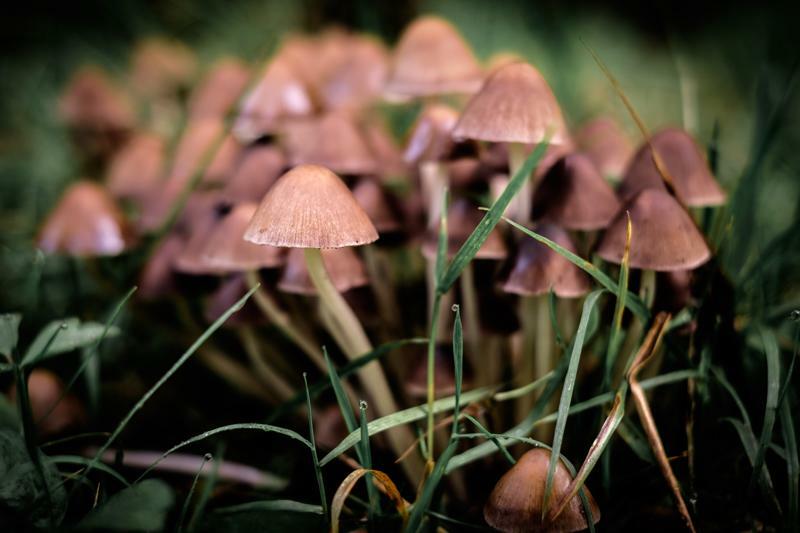 Sometimes we may not even notice them, but read on for some interesting information on possible causes, and about recurring yeast infections, which can be quite bothersome. My twenty fourth entry for the A to Z blogging challenge with the theme women's health issues is about how pregnancy makes us so protective, that we may worry about everything from X-rays to foreigners. It's not crazy, but we need to put these fears in perspective. Read on to learn about which X-rays can be harmful for pregnancy, and why pregnancy may trigger xenophobia.